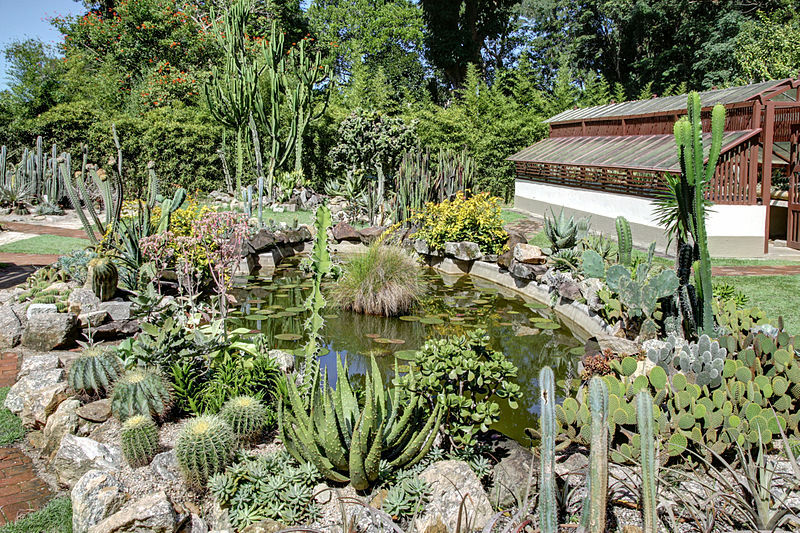 This exotic botanical garden is one of the great tropical botanical gardens in the world. 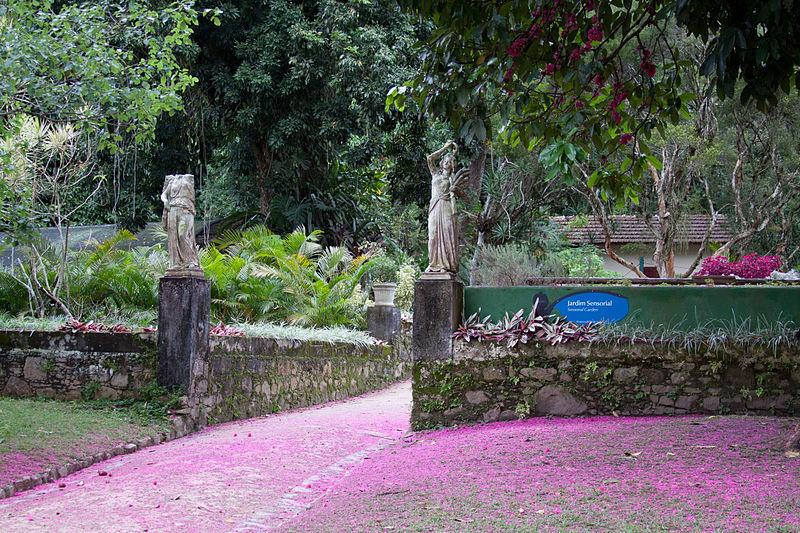 It has over 6,500 species from Brazilian and foreign flora distributed throughout an area of 54 hectares. The garden was founded already in 1808 by King John VI of Portugal. The entrance to the garden is an impressing 750 m line of 134 palms called the Avenue of Royal Palms. These palms all descended from a single tree, the Palma Mater, long since destroyed by lightning. 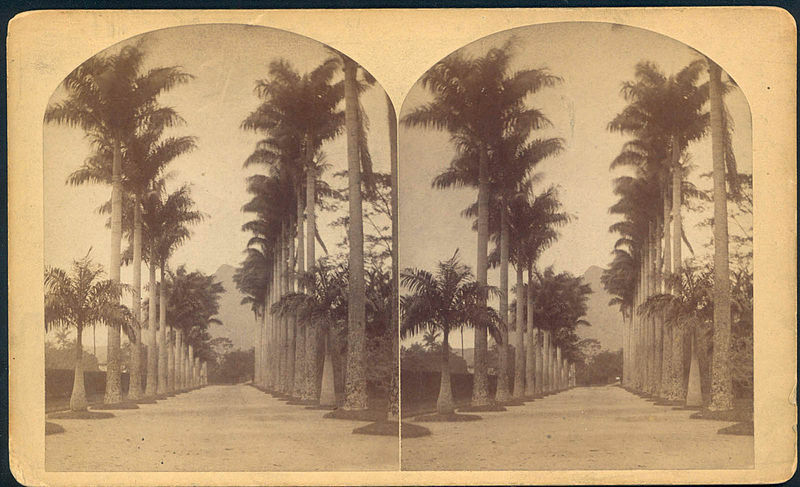 Apart from these palms the garden has 900 varieties of palm trees. 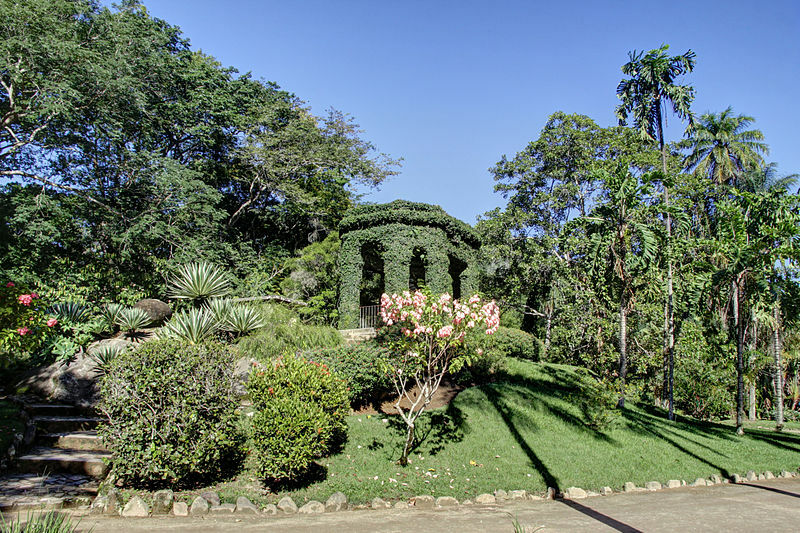 Other highlights of the garden include the Amazonas section, the lake containing the huge Vitória Régia water lilies and the enclosed orquidário , home to 600 species of orchids. The park is protected by the Patrimônio Histórico e Artístico Nacional and was designated as a biosphere reserve by UNESCO in 1992.